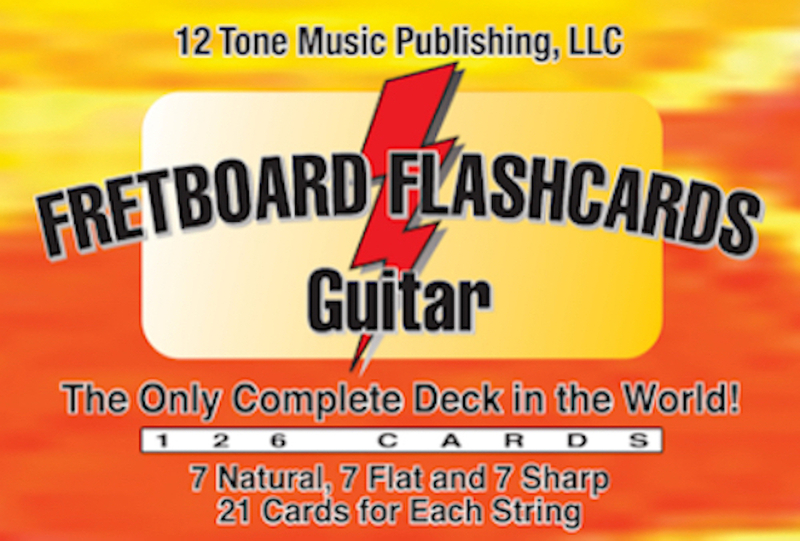 Welcome to Guitar Fretboard Flashcards from 12 Tone Music Publishing... the only complete deck of guitar flashcards in the world! Is your knowledge of the guitar fretboard incomplete, out-of-order, fragmented and disconnected? If so, then be sure to get your deck of Guitar Fretboard Flashcards today and begin feeling complete, in-order, whole and connected. You and your guitar will be happy you did!